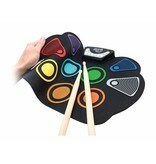 Learn to play the drums! 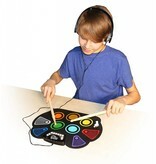 Perfect for beginners- rock out then roll it up! 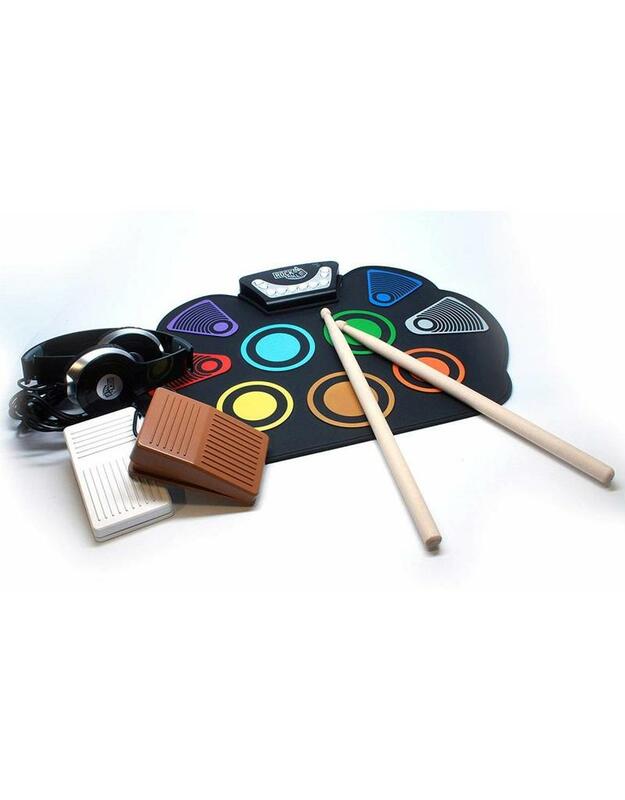 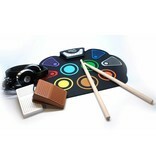 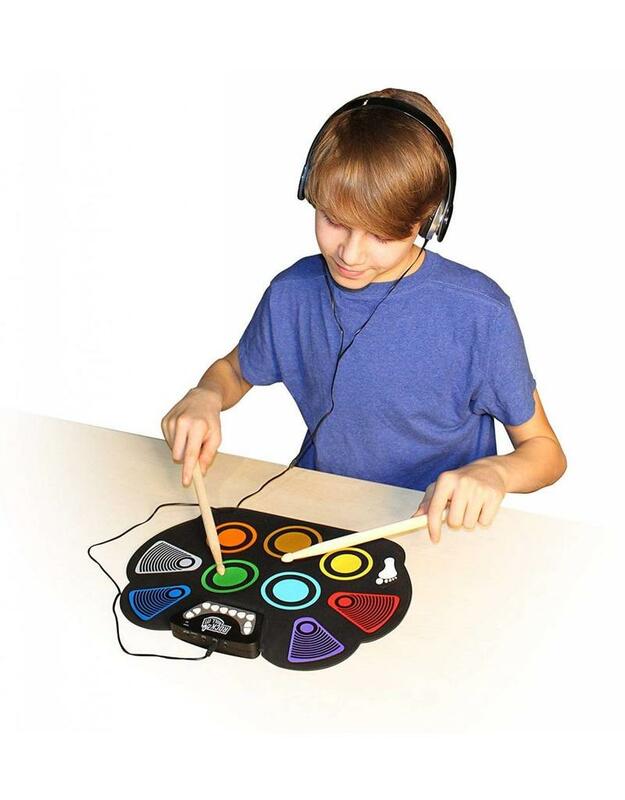 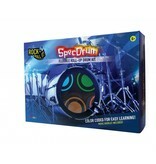 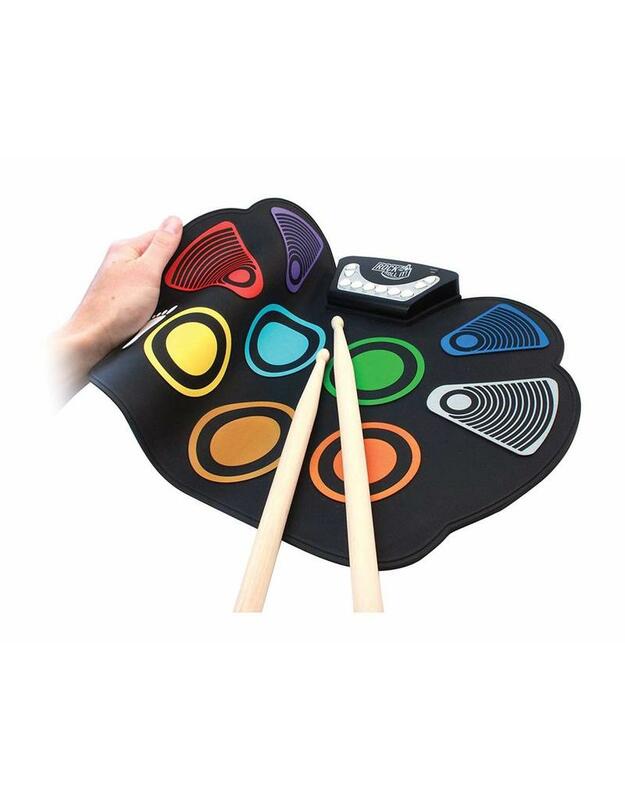 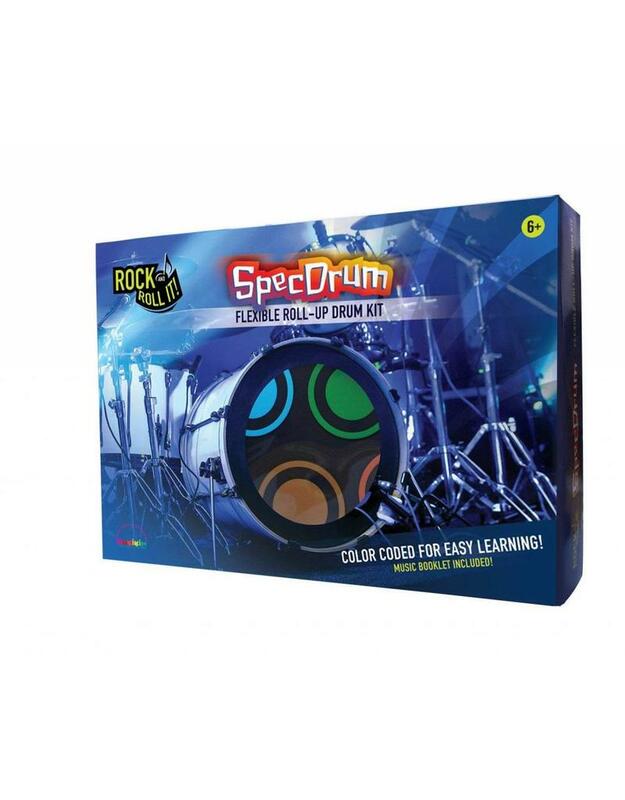 Color coded set makes it easy to learn with included music book.